Amazon Web Services (AWS) is huge in the cloud computing vertical. In fact, huge doesn’t even describe it. Just consider that AWS is 10 times the size of its closest competitor. And most probably, you have visited a website hosted on AWS servers without even realizing it; as Amazon’s servers are home to internet giants like Netflix, Reddit, and Pinterest. Now, AWS might not be suitable for hosting a WordPress blog. However, if your company is looking to move its business online, or to transfer its server to the cloud, AWS is for you. What makes AWS so popular? Well, it offers all the benefits of scalable computing. This includes flexibility of server resources — you don’t have to worry about getting too little storage space or bandwidth. And, as Amazon owns dozens of massive data centers, they can accommodate virtually any company. To top it off, it’s usually more affordable than investing in your own servers. If you’re interested in knowing more about AWS, the infographic by the Hosting Tribunal is for you. It covers the most important facts and statistics about AWS. Starting with some general info about AWS’s coverage and the number of users. It also mentions AWS’s revenue. Warning: their profits might make your jaw to drop to the floor. It covers the most important milestones in AWS’s history. Here you can find everything from AWS’s launch to it spreading to new regions and introducing new services. You can also read about the largest companies associated with AWS. You must know the negatives too. 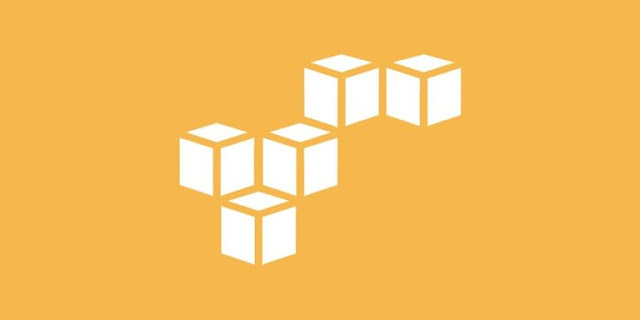 AWS suffered several major outages. Still, none of them were severe enough to hurt its reputation. Many companies still consider it the most secure hosting option. Finally, you can find out the benefits of AWS and read a brief guide to picking the best AWS solution for your needs. You can also read about some success stories, which will give you a perspective on how AWS can benefit your business. So, if you think AWS can be of help to you, check out the infographic below.